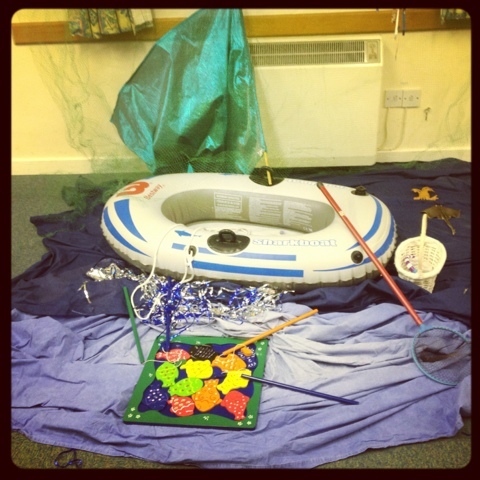 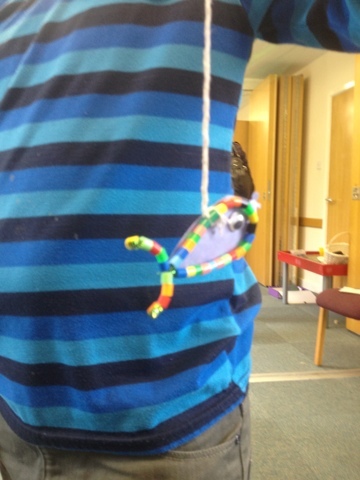 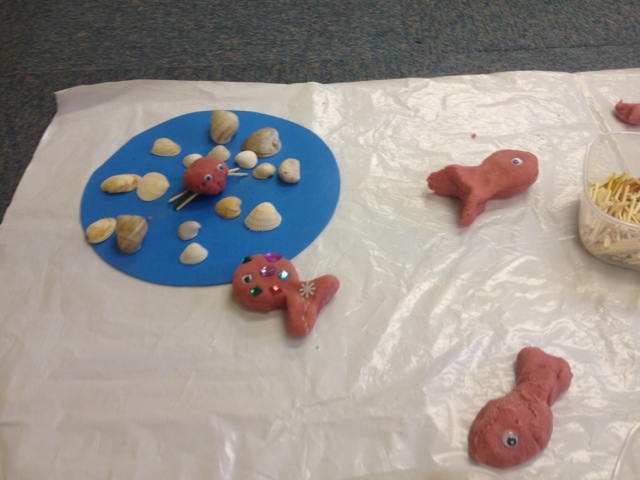 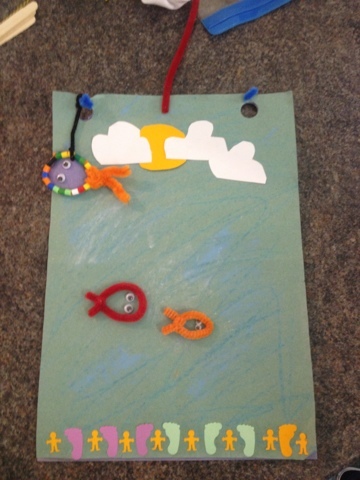 For the second session of our Under the Sea Theme junior church series we focussed on Fishers of Men. 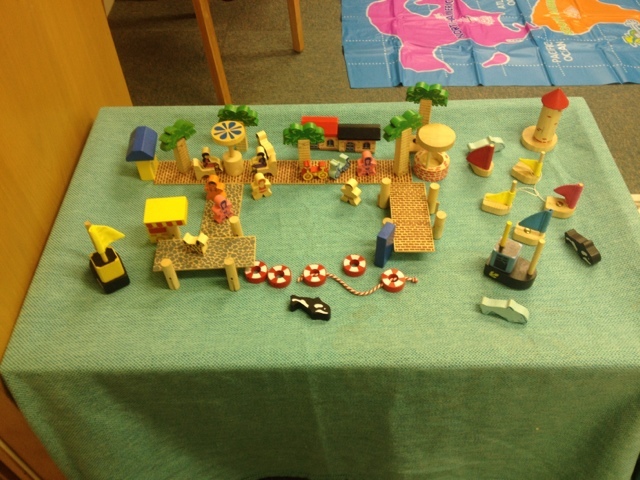 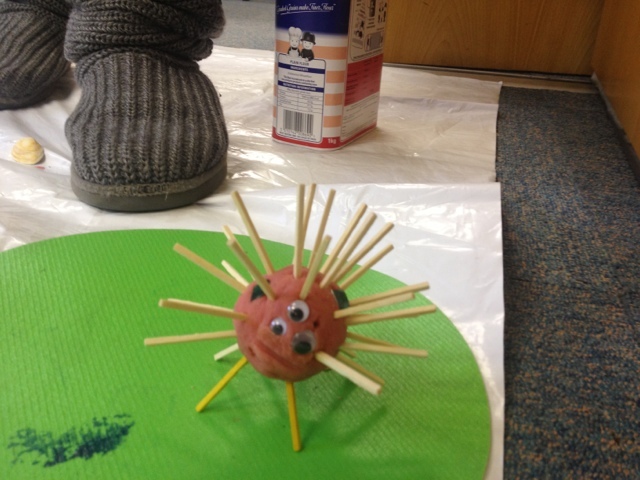 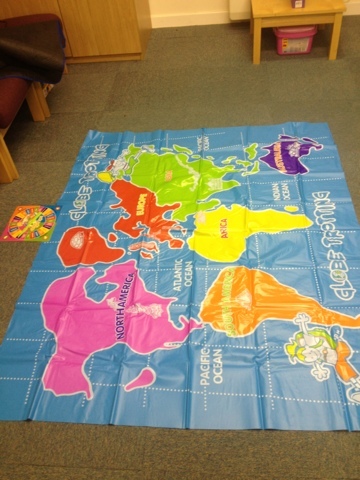 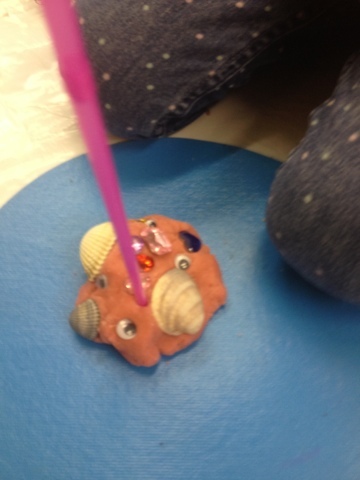 The play session worked very well for this session, particularly craft and play dough. 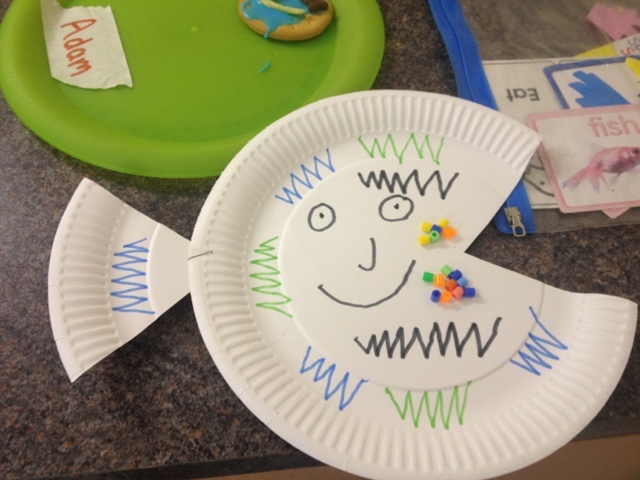 Paper plate fish left over from last session but made available and a few children accessed, good for recapping last session. 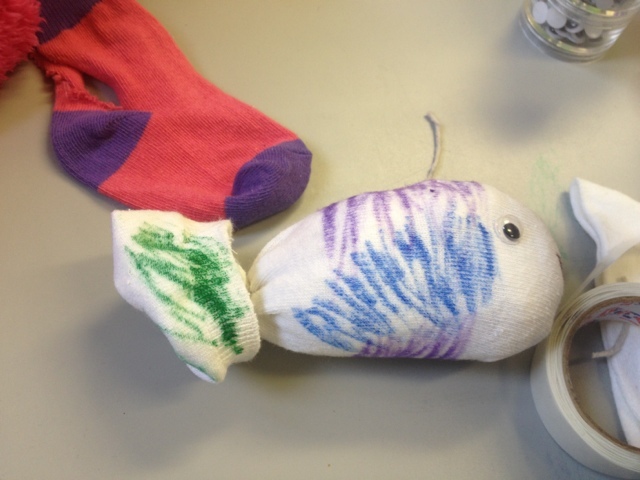 Sock fish, these turned out lovely! 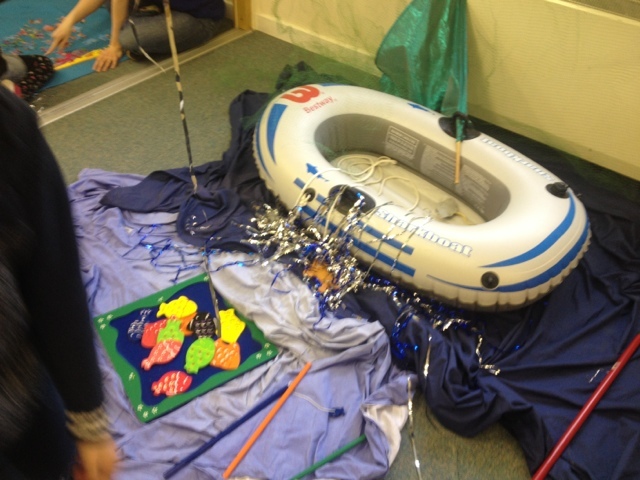 Habour scene, was used last session but not accessed so changed to table worked much better. 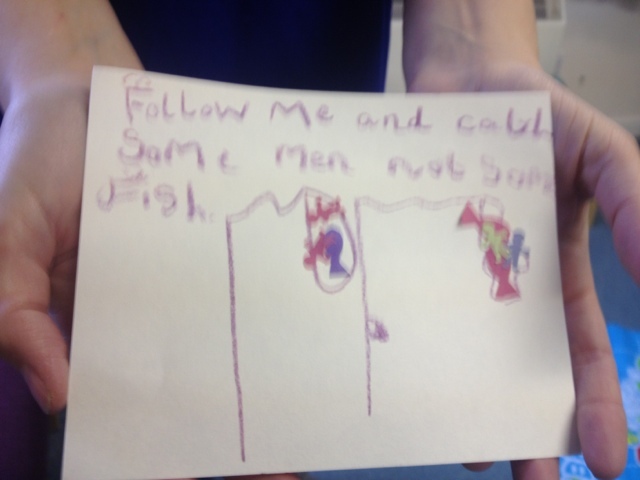 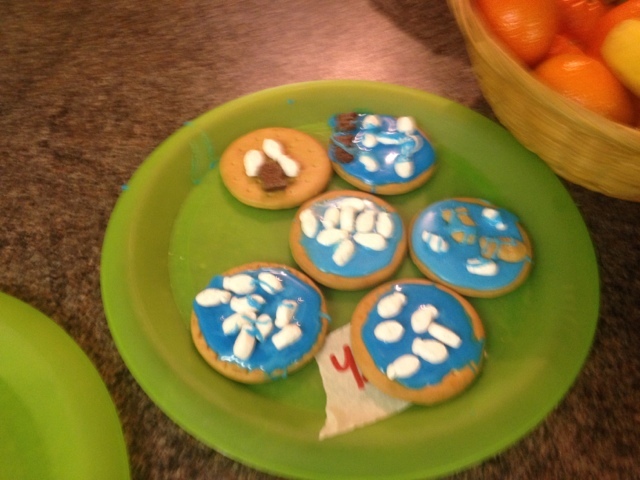 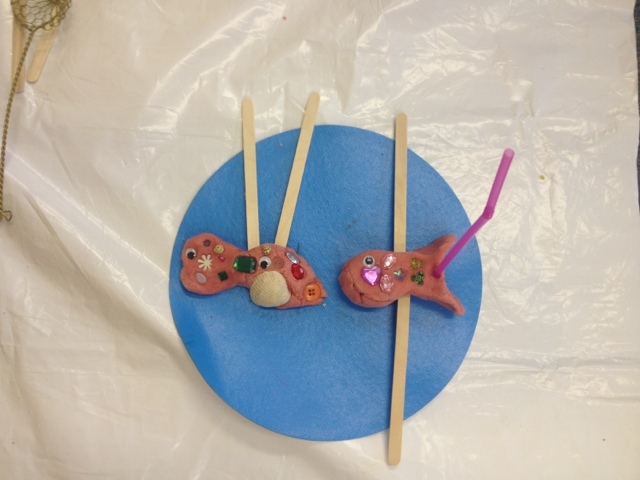 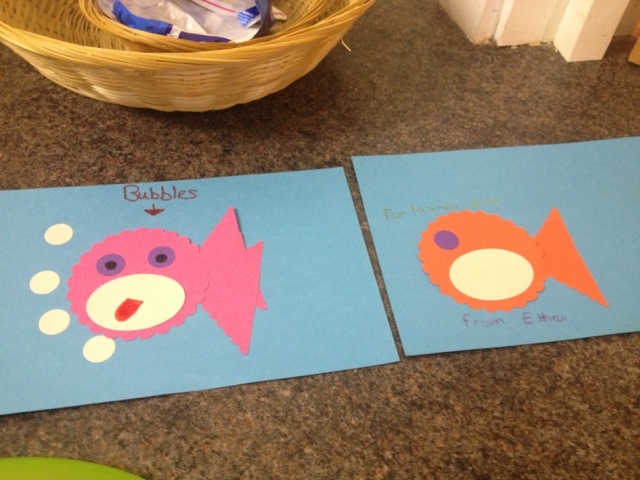 these are really cute fishers of men projects!